The Swiss food giant is buying control of the hipster coffee chain at a high-octane $700 mln valuation. 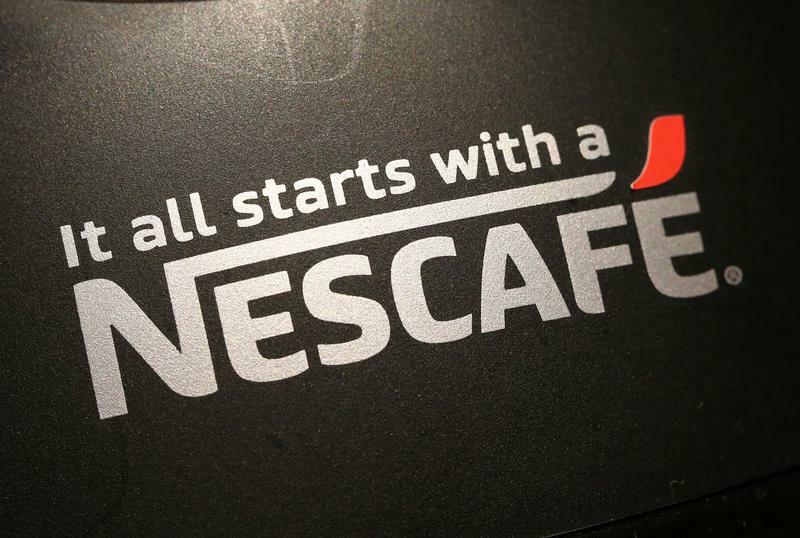 It’s a premium upgrade for the Nescafé maker, which is also offloading its U.S. candy arm. It may prove challenging, though, for such a niche brand to jolt the bottom line. Nestlé said on Sept. 14 it had acquired a majority stake in Blue Bottle Coffee. Terms were not disclosed, but the Financial Times reported that the Swiss company was paying up to $500 million for 68 percent of the chain.